It will take 50 minutes. It wii not be completely painless but it should be tolerable. We will try our best to keep you as comfortable as possible. Yes, a reservation is required. You can make a reservation by telephone 03-6273-1221 or via E-mail. We are open 11AM to 11PM every day,but appointments after 9:30 PM have an extra night charge of ¥1000. Yes, we do. You can use VISA, Master card and American Express. But if you want to use credit card, there is an 8% surcharge. If you cancel on the appointed day or change the appointed time, you will have to pay an additional fee. For cancellations or changes, please contact us until before appointed day. Do you use soft wax or hard wax? 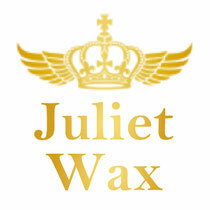 We use both types of wax. 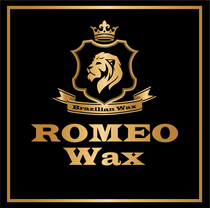 What should I do to prepare for a waxing? Please don't shave for about 3 weeks. There needs to be 1cm of hair. Is there anything I should be careful about waxing? Please don't take a bath, pool, enter the sea, tanning or anything else for few days. Do you also offer waxing services for men? Yes, we offer a full-service menu for men. Can I choose waxing staff? Yes, you can. It's free.